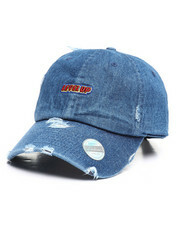 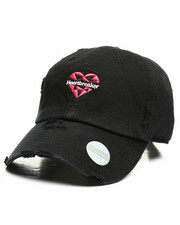 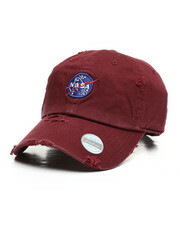 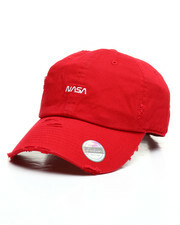 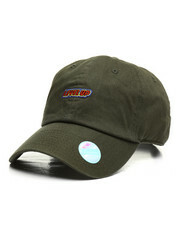 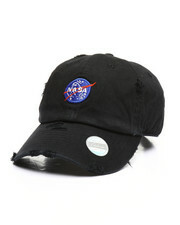 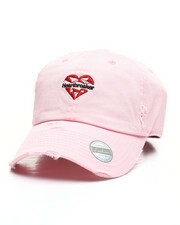 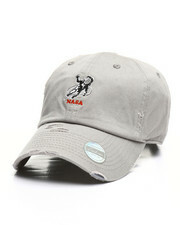 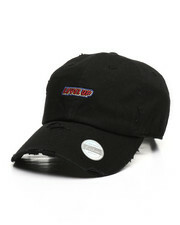 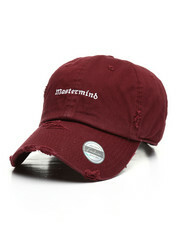 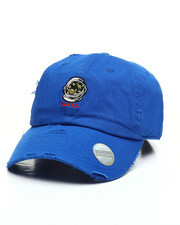 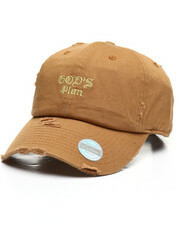 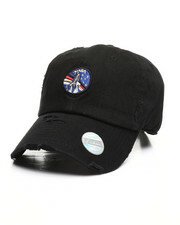 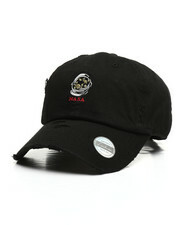 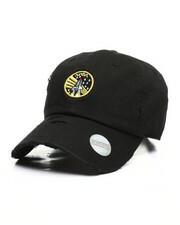 Everyone needs a good hat and there are plenty to choose from at DrJays.com. 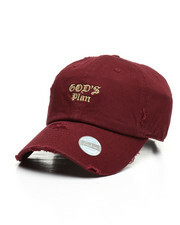 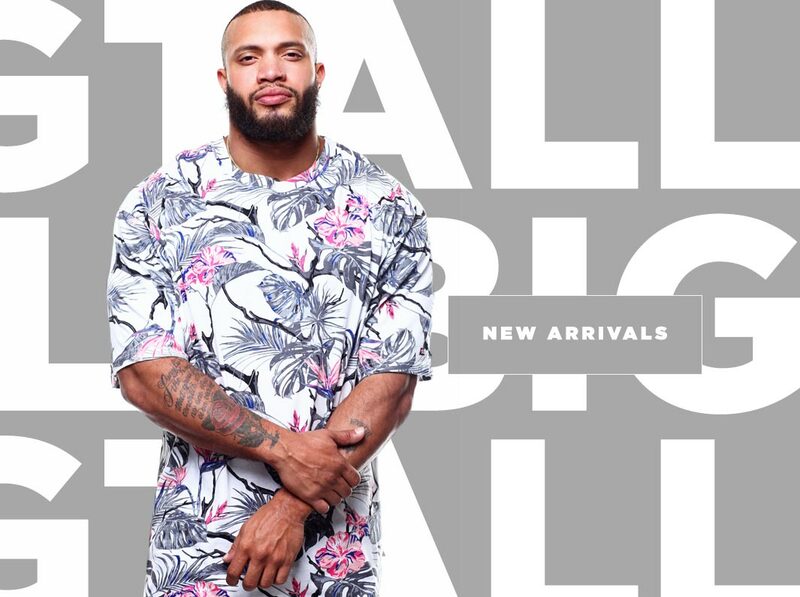 Whether you're looking for a fitted, snapback, beanie, bucket hat, fedora, 5-panel, camper, dad hat, streetwear or to sport your team favorite, our selections include 1,000's of hat styles from your favorite brands. 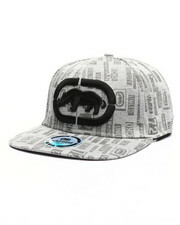 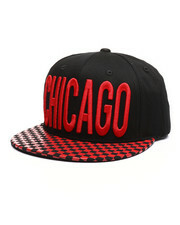 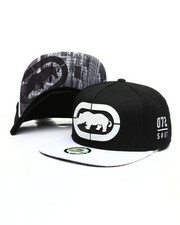 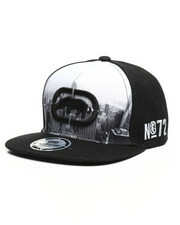 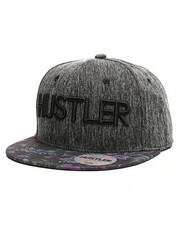 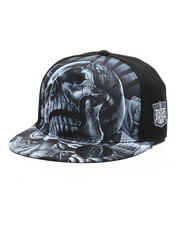 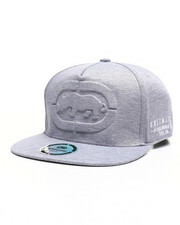 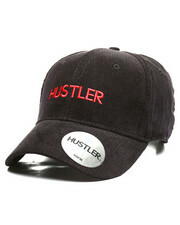 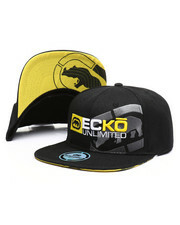 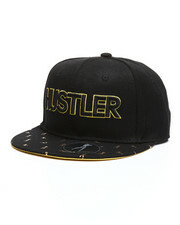 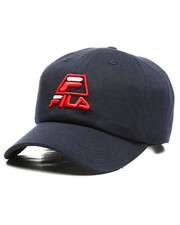 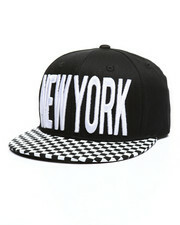 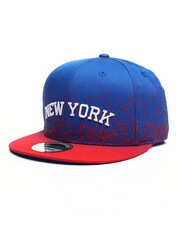 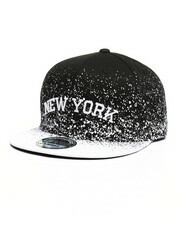 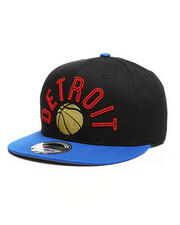 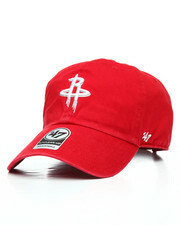 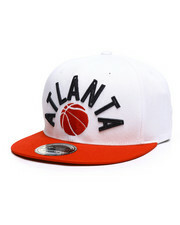 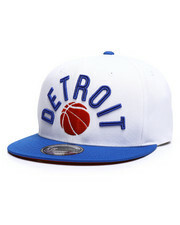 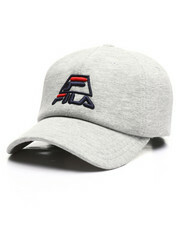 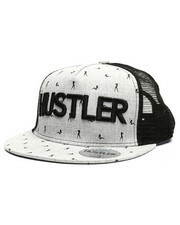 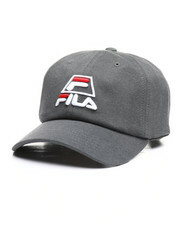 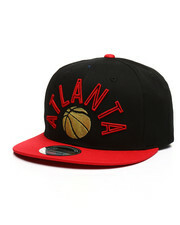 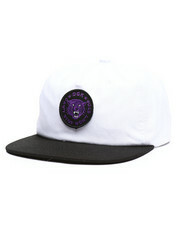 Choose from New Era, '47, Black Pyramid, Diamond Supply, HUF, NBA, MLB, NFL Gear, Reason and much more.